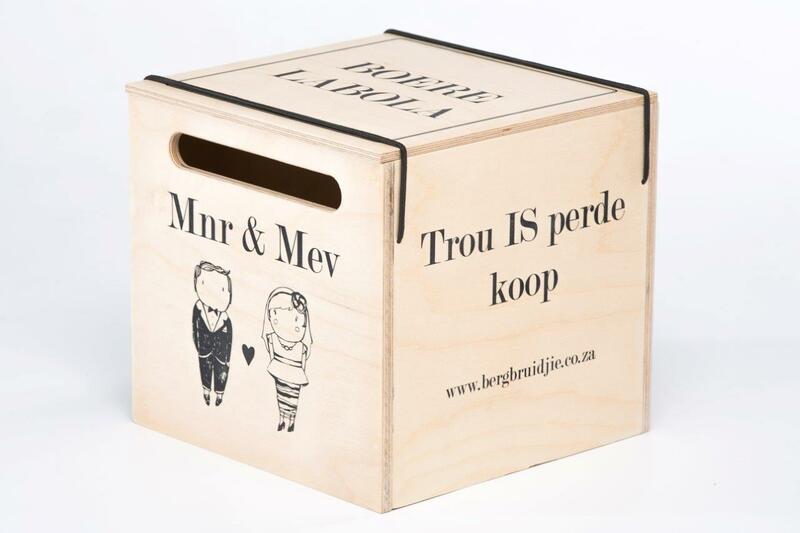 use it as a gift card / money box at your wedding. 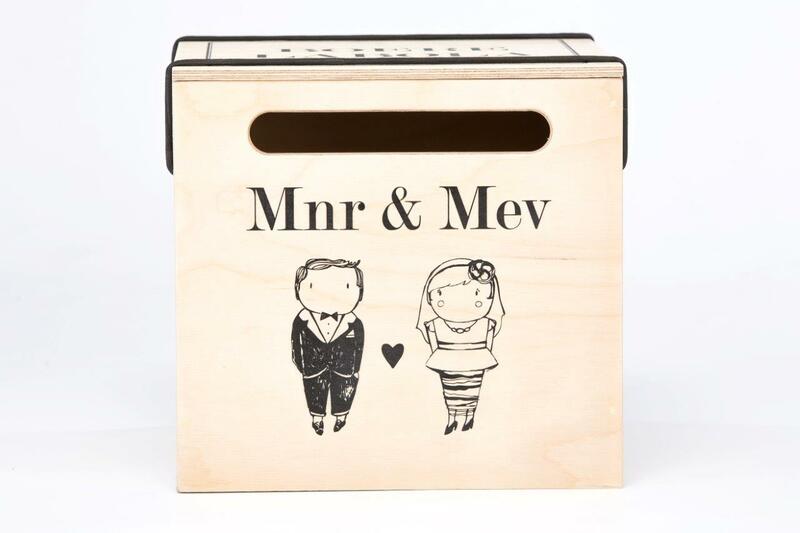 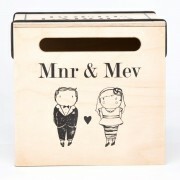 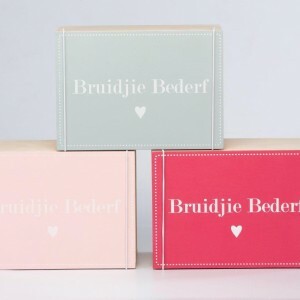 Use it as a MEMORY box after the wedding. 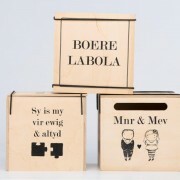 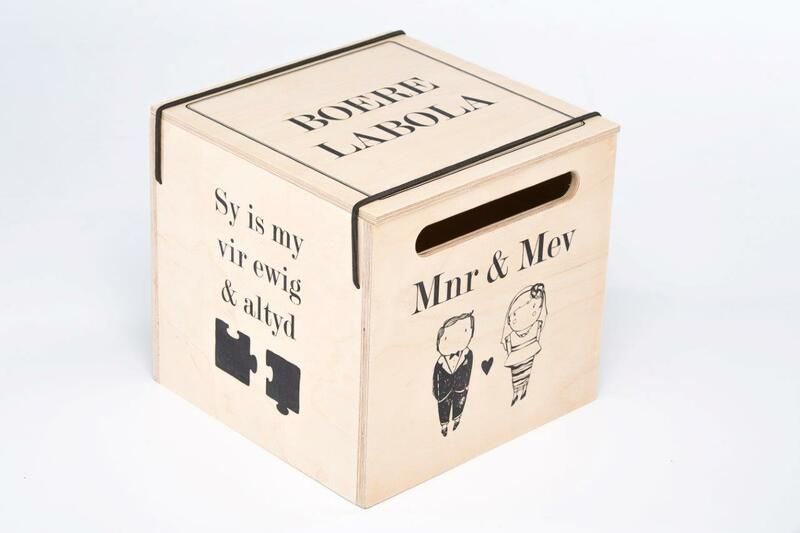 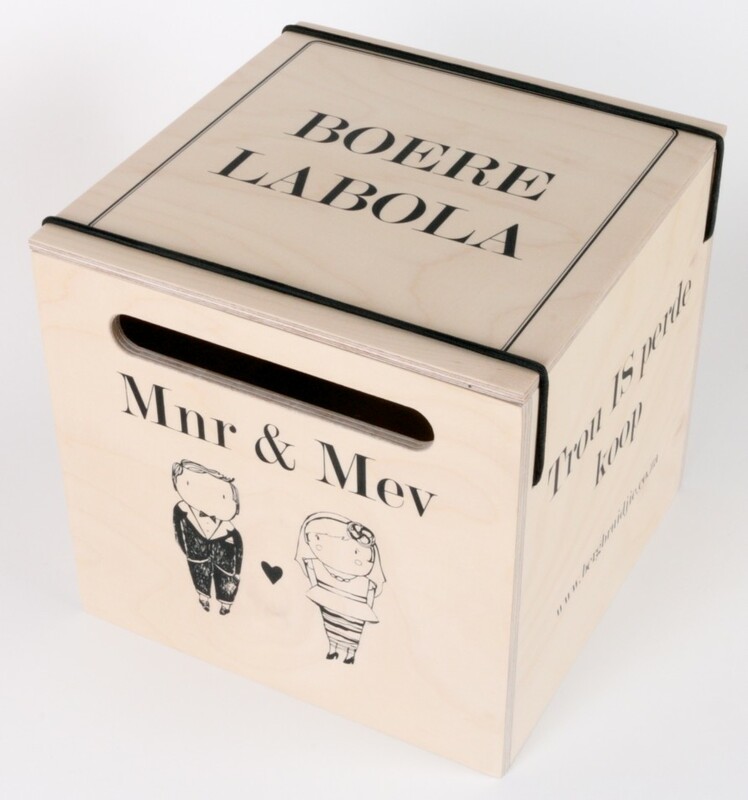 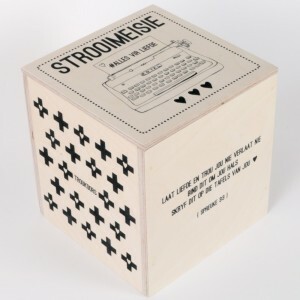 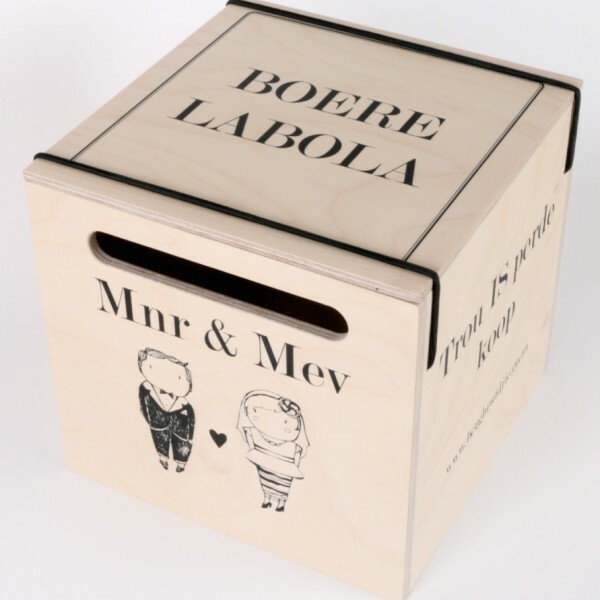 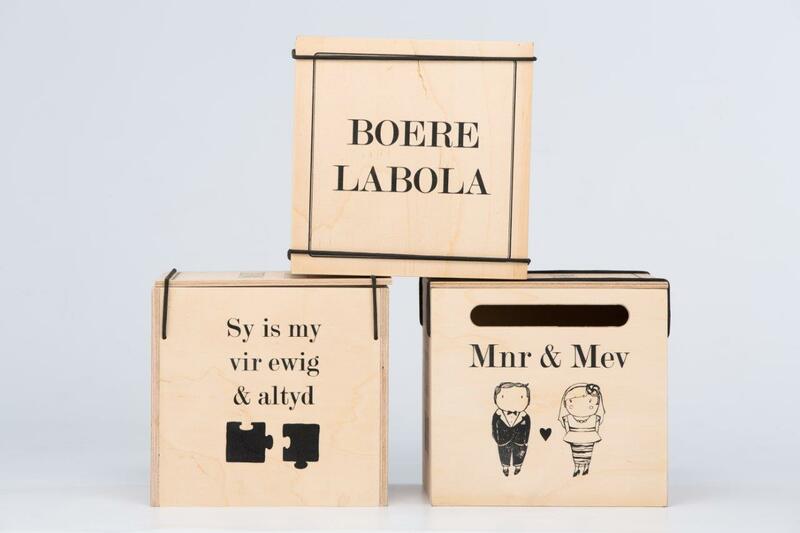 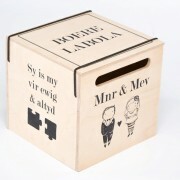 Our unique Boere Labola ™ box is made from beautiful new imported Birch wood.